Glasgow, Scotland – The UK‘s decision to quit the European Union in the 2016 Brexit referendum may have gone against the grain in Scotland, but it left one million Scots on the winning side. While Scotland voted by 62 to 38 percent to remain in the EU in the UK-wide ballot – Northern Ireland also voted against Brexit – the leave majorities in England and Wales propelled Britain towards the bloc’s exit door. Al Jazeera interviewed seven Scots who backed Brexit. They spoke of their own reasons for initially supporting Britain’s departure from the EU and their views today as the March 29 deadline for leaving the 28-member edges closer without the certainty of a deal. 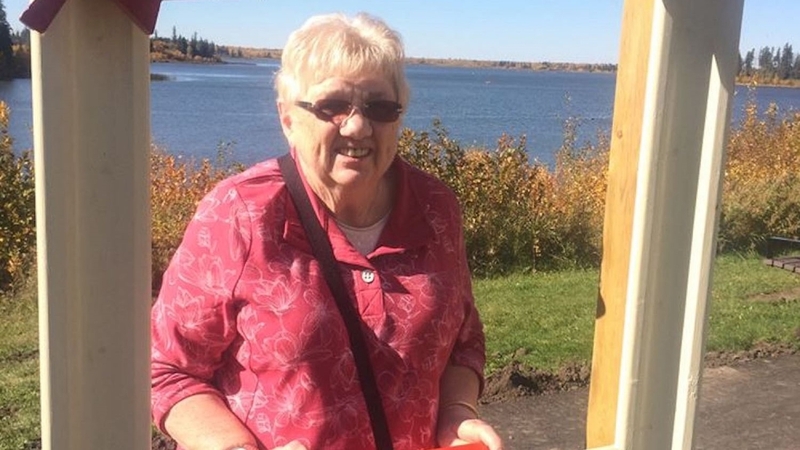 Irene Clugston, 74, is a retired senior social worker. She lives in Paisley. “The EU has grown into a great big monster in my eyes. I’m not sure people knew what was envisaged when we joined [the EU]. I don’t want to be a European. 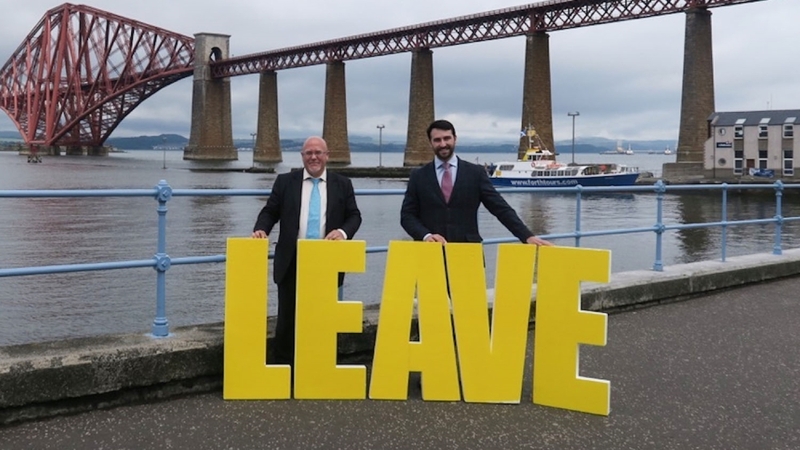 I’m not [a supporter] of the Scottish National Party because all they want to do is take Scotland back into Europe when the UK gets out, so we’d just become European again. 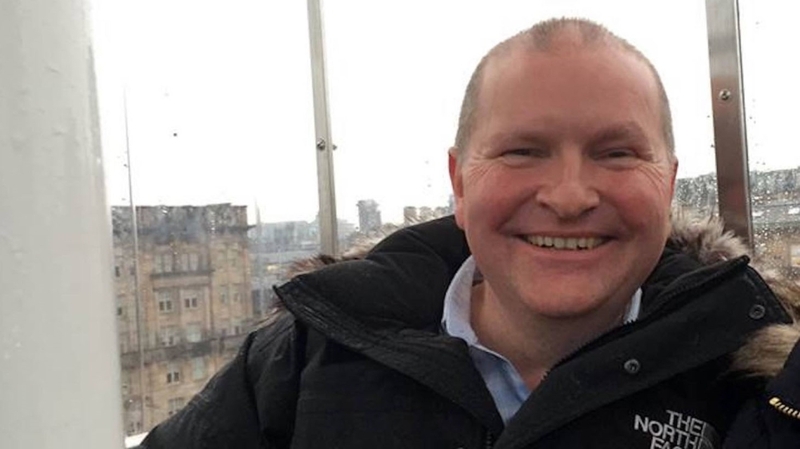 Alistair Kirkland, 52, is a support worker from Argyllshire, on the Scottish west coast. “I voted to leave so we could have more control of our own destiny. But things are now coming out that weren’t discussed prior to us voting. Like the Northern Irish border issue, a hard Brexit or a soft Brexit – I don’t recall a debate on any of these subjects. Then, it was just a case of do you want to leave or do you want to remain? “But I still stand by my vote to leave – what I don’t want is another referendum. The country is still divided, so it would be a waste of time. 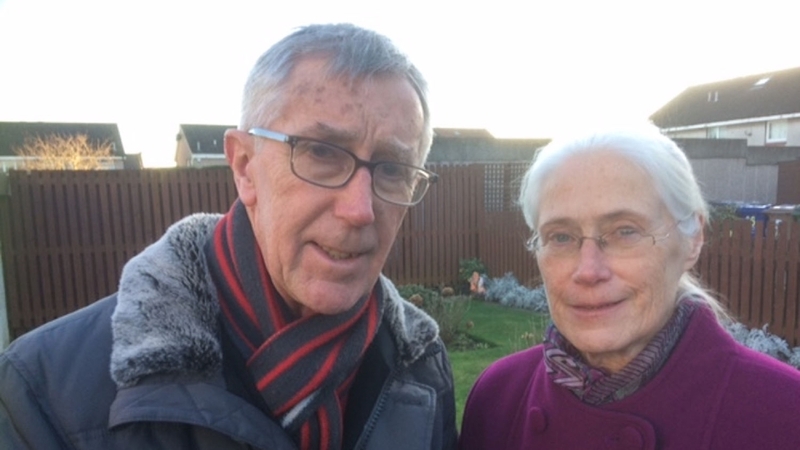 Retired customs officer Fraser McDonald, 74, and his wife, Lesley, 70, a retired nurse, live in Renfrew, outside Glasgow. Fraser: “I voted for Brexit because I’ve always been against us joining the EU, way back to when we joined [the then-European Economic Community in 1973]. I had enough foresight to see that we were leading to a ‘United States of Europe’. And I didn’t want to be part of that. I thought we were big enough and powerful enough to do our own thing. Lesley: “I was totally confused at the time of the Brexit debate – but then I decided to vote to leave. But it was such a shock in the morning when I saw the result – and how close it was. Tom Walker, 32, works as a businessman between Edinburgh and South Ayrshire. “My primary reason for voting to leave was my belief in sovereignty. My number one issue was the fact that the EU was becoming more and more autocratic. And I don’t think it’s the right way to go. Even though the European Union started as a trading group, it’s moving more and more towards something like the ‘United States of Europe’. I’m very much against ever-closer integration and a federated ‘United States of Europe’. James Barrie, 67, is a cattle farmer from the Scottish Borders, near England. “I voted to leave simply because I cannot tolerate the dictatorial way that the EU is running the whole of Europe – not just Britain as a whole. I don’t think the EU is going to survive in the future in a way that is going to help farming. “But I will admit to being a bit selfish because that is my point of view – and my son is going to be taking on the business, so I don’t know what the future is going to be for him. 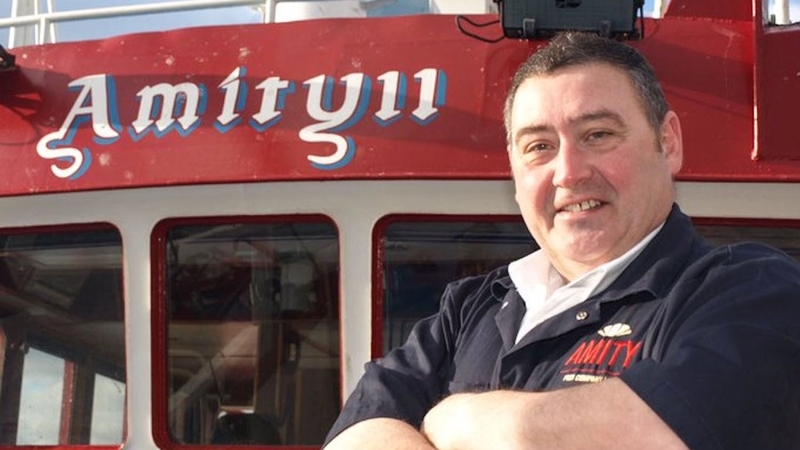 Jimmy Buchan, 58, is chief executive officer of the Scottish Seafood Association and lives in Scotland’s northeast. “Scotland and UK fisherman, since we joined the EU, have seen their fishing rights slowly eroded and gifted to our European counterparts. I know that when you’re part of a big club, you have to share and share alike, but when it comes at the expense of your coastal communities, which have been dying on the vine, you’ve sometimes got to question whether the EU project is working in our best interests.